2018 has seen a steady flow of scientific assessments, according to which climate change has become a critical issue. Here in San Antonio, our city leaders have signed a resolution in support of the Paris Agreement followed by an ongoing effort to effect our own carbon plan on the municipal level. 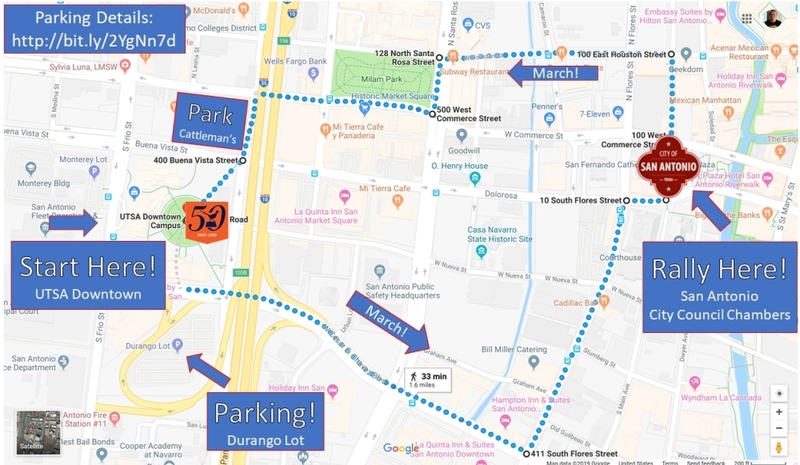 Given the gravity of the impacts anticipated, March for Science - San Antonio has dedicated our efforts in 2019 to the support of the City of San Antonio's Climate Action & Adaptation Plan (CAAP) as it goes to City Council for consideration in May 2019. 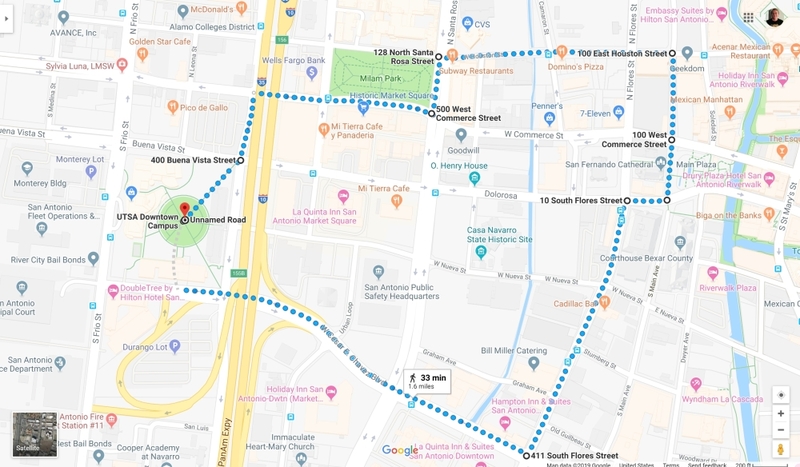 "We march to highlight, celebrate, and protect scientific research and education in San Antonio and beyond." Let's make a change, together, for science!